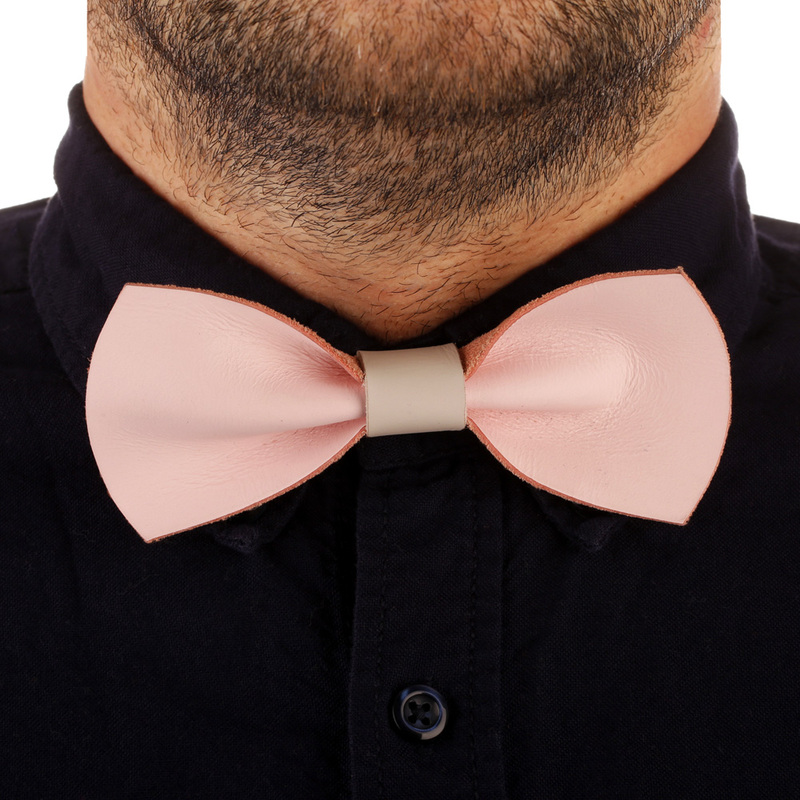 Leather Bow Tie | Tlusty & Co. 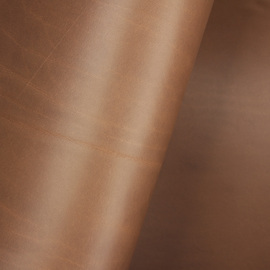 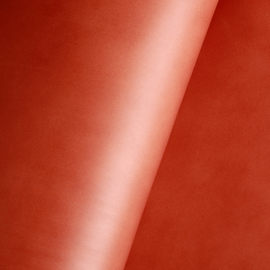   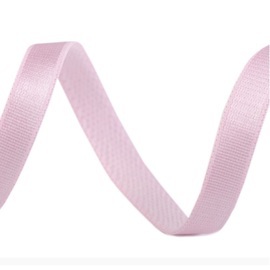 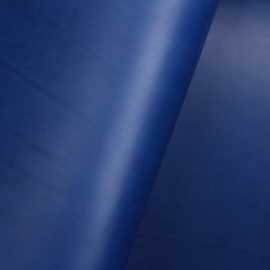 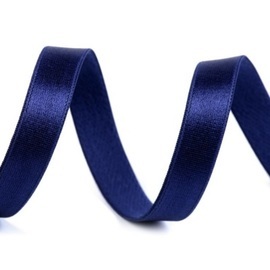 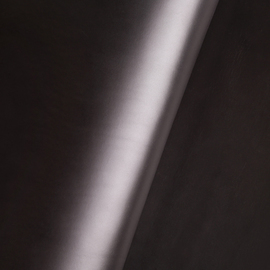 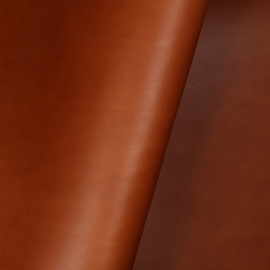 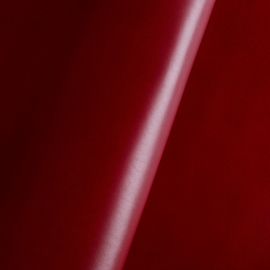 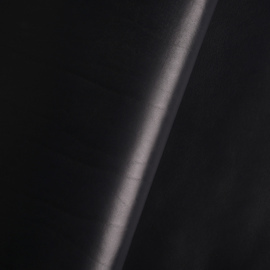 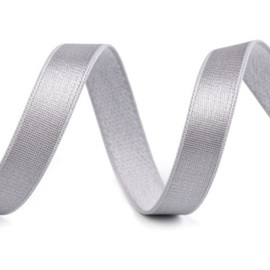 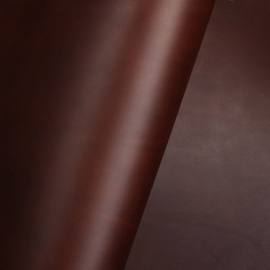 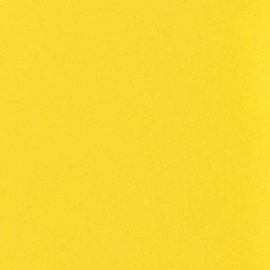 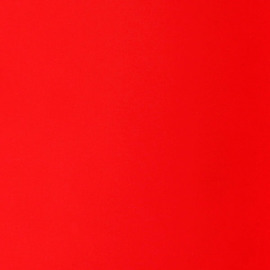 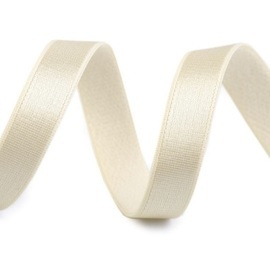 This high-quality elastic is made of from luxurious and glossy satin. 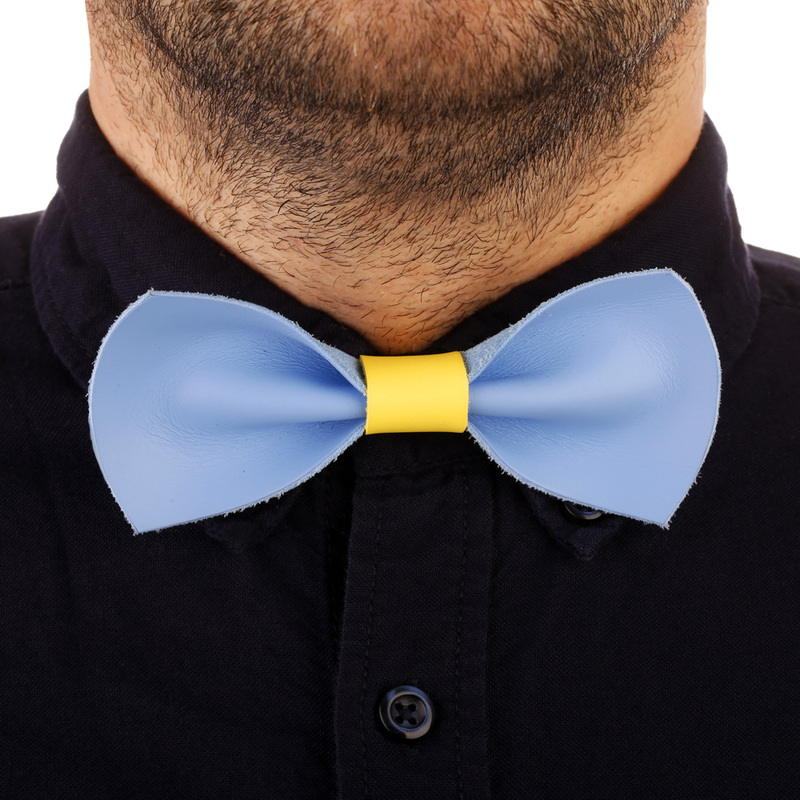 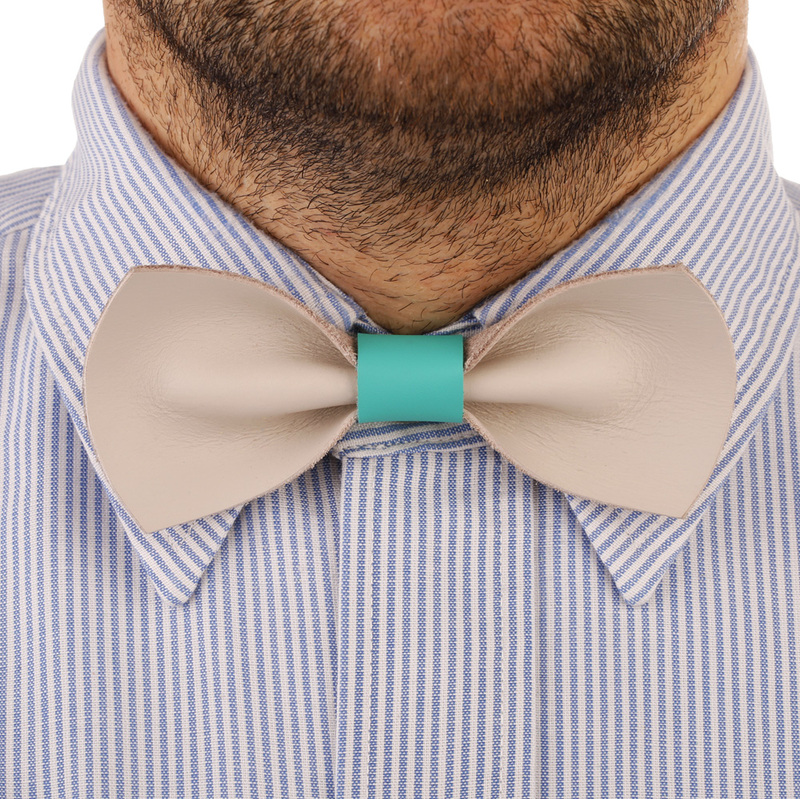 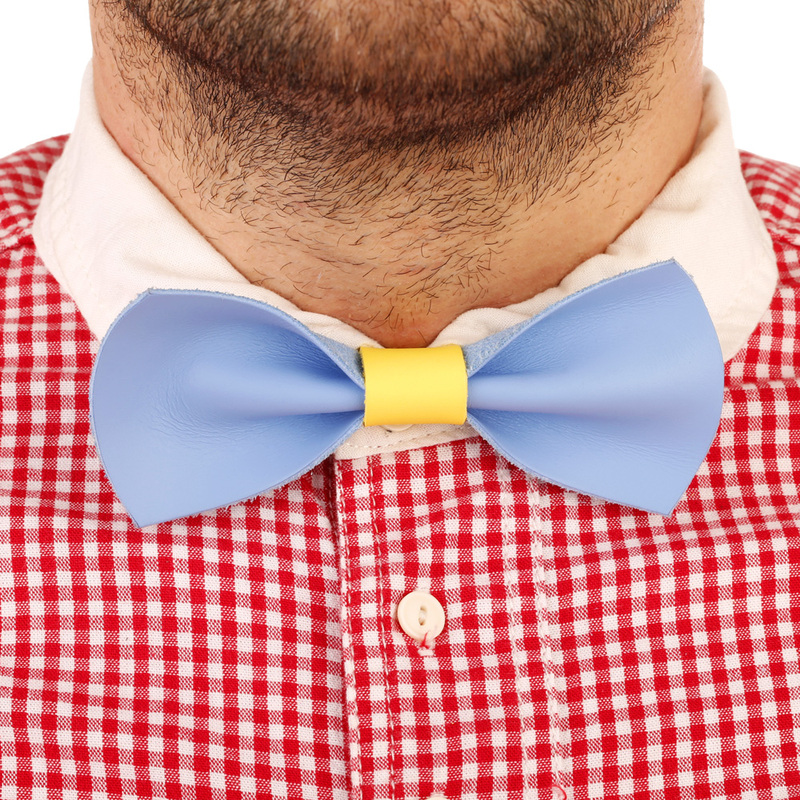 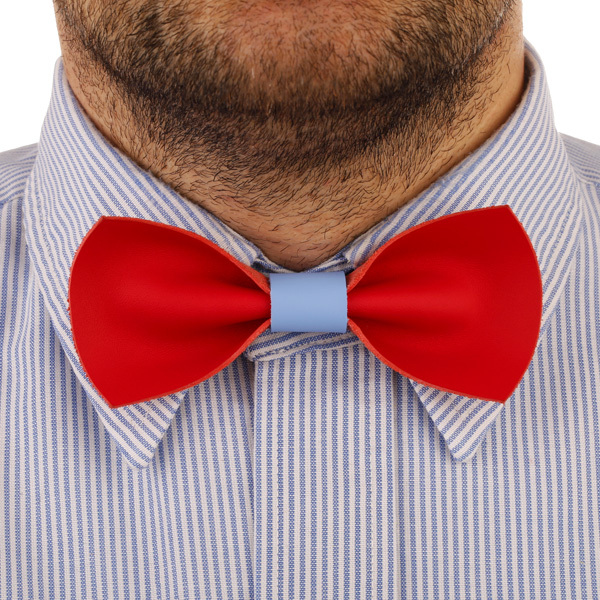 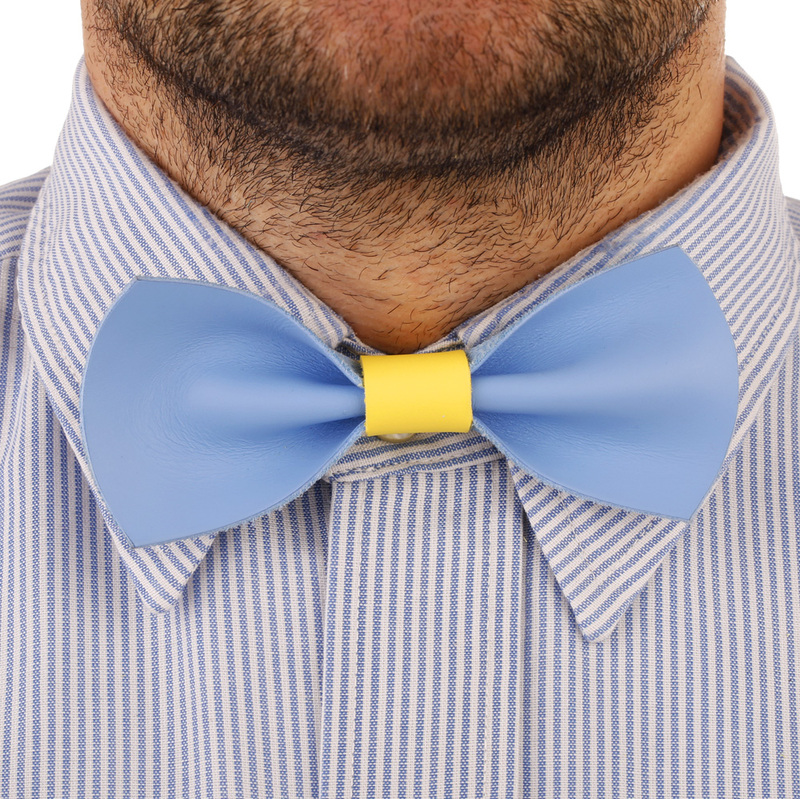 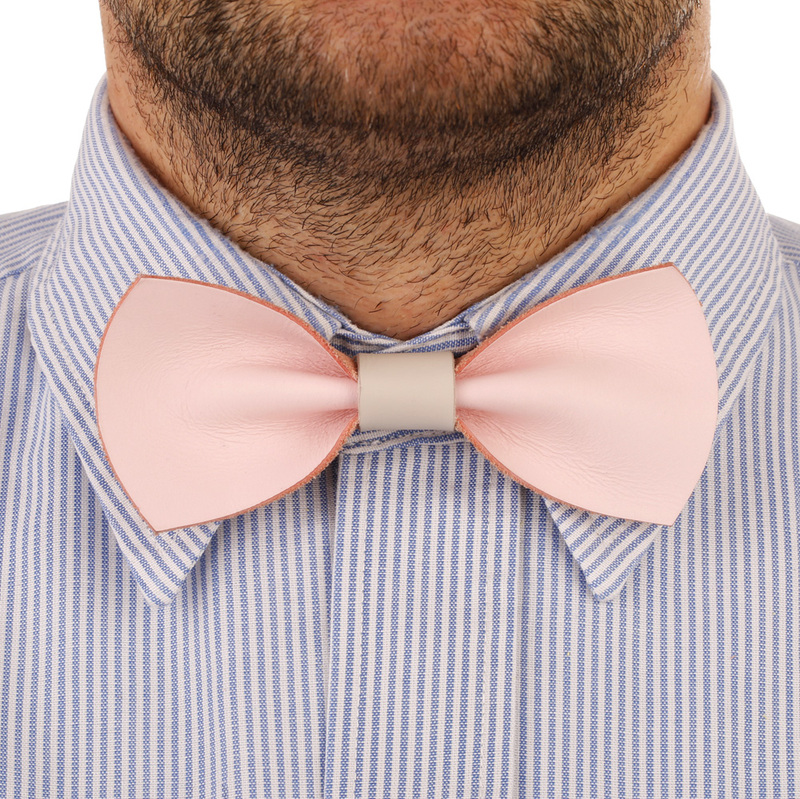 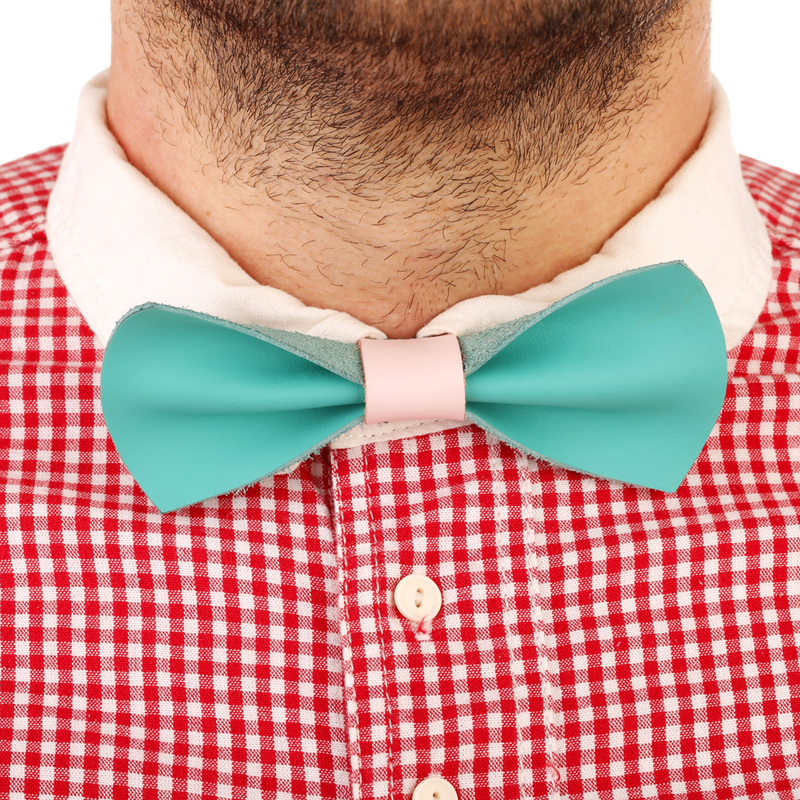 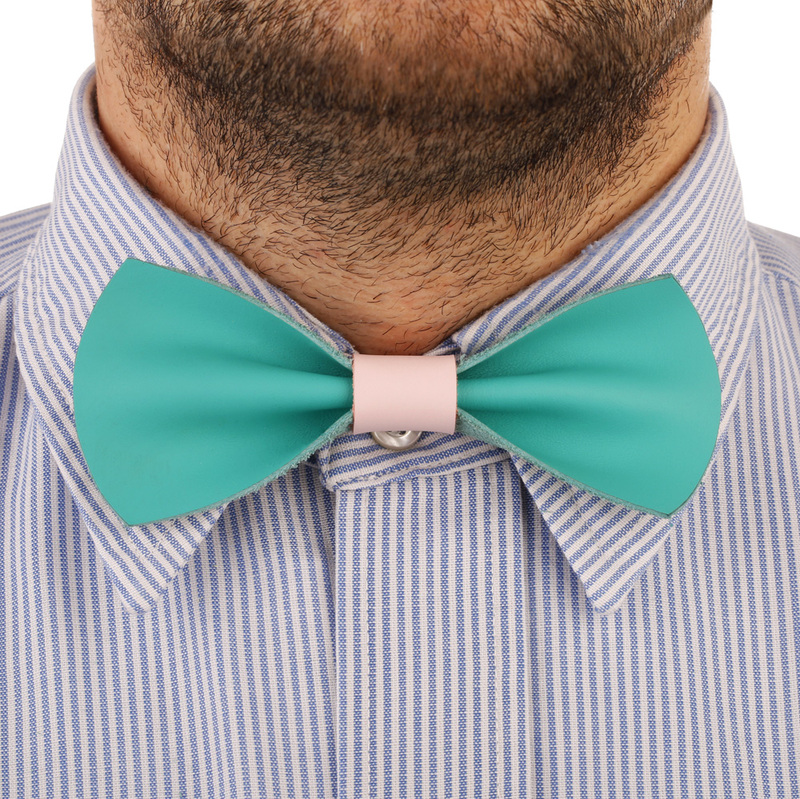 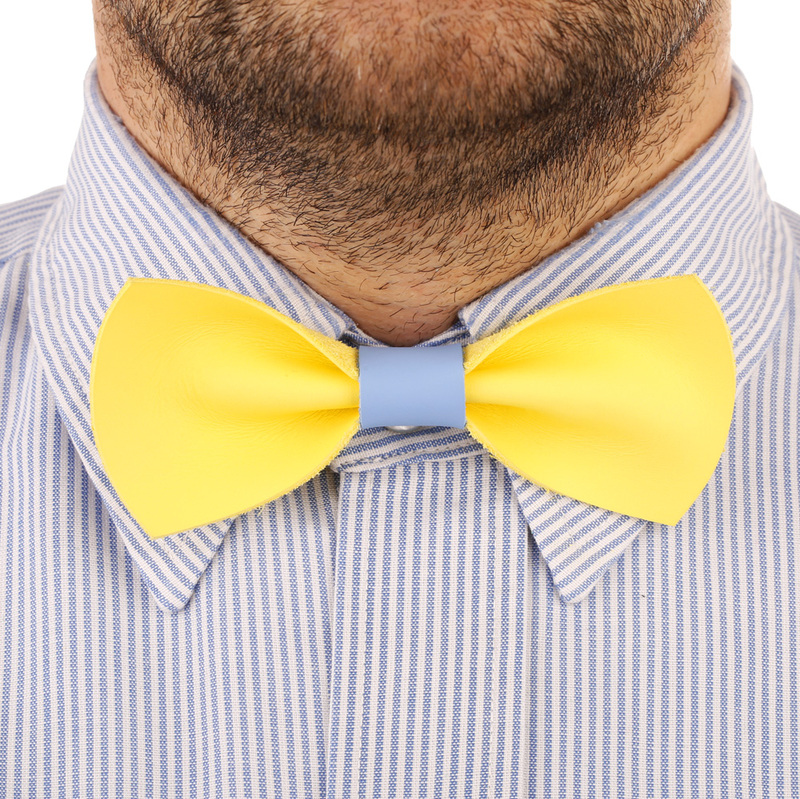 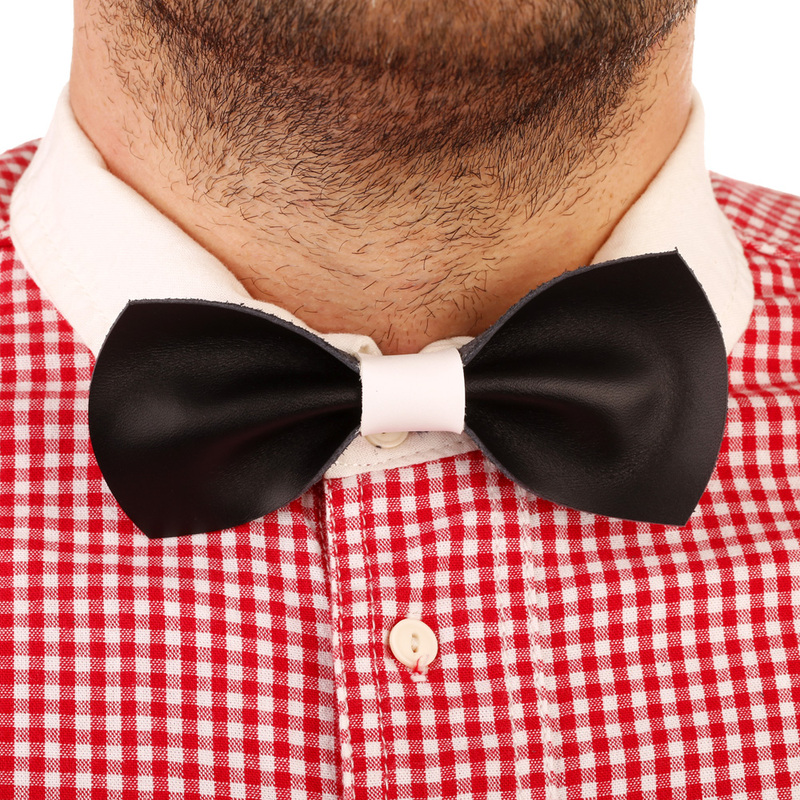 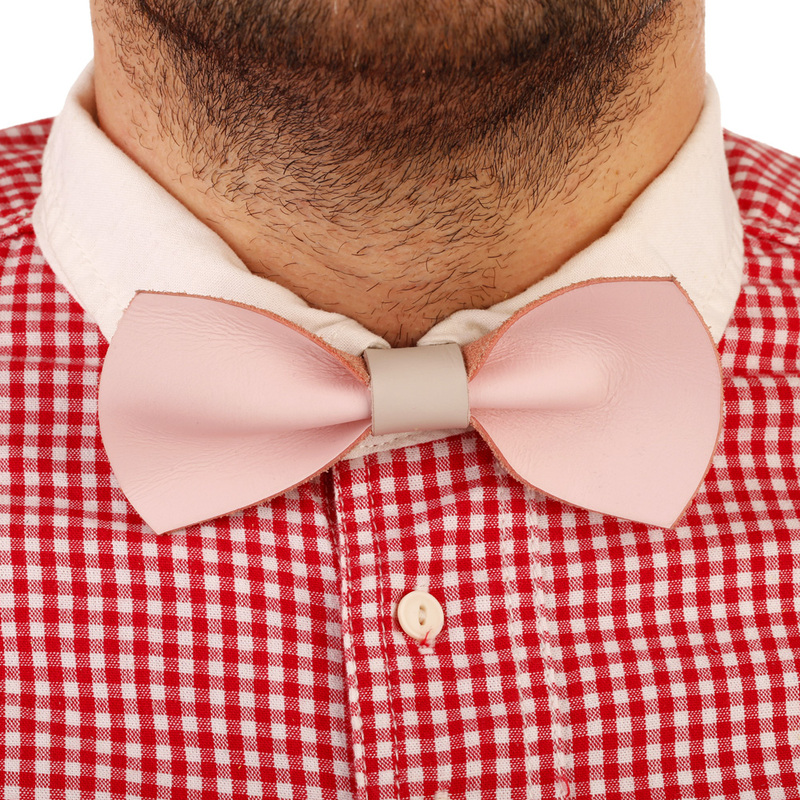 Treat yourself to a chic, fashion statement with our hand made leather bow tie. 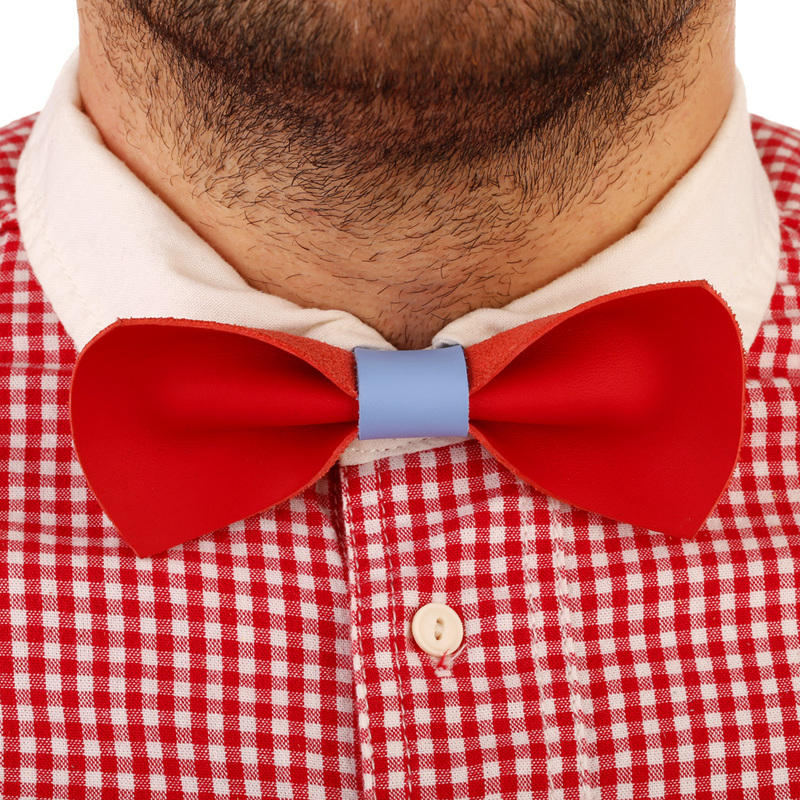 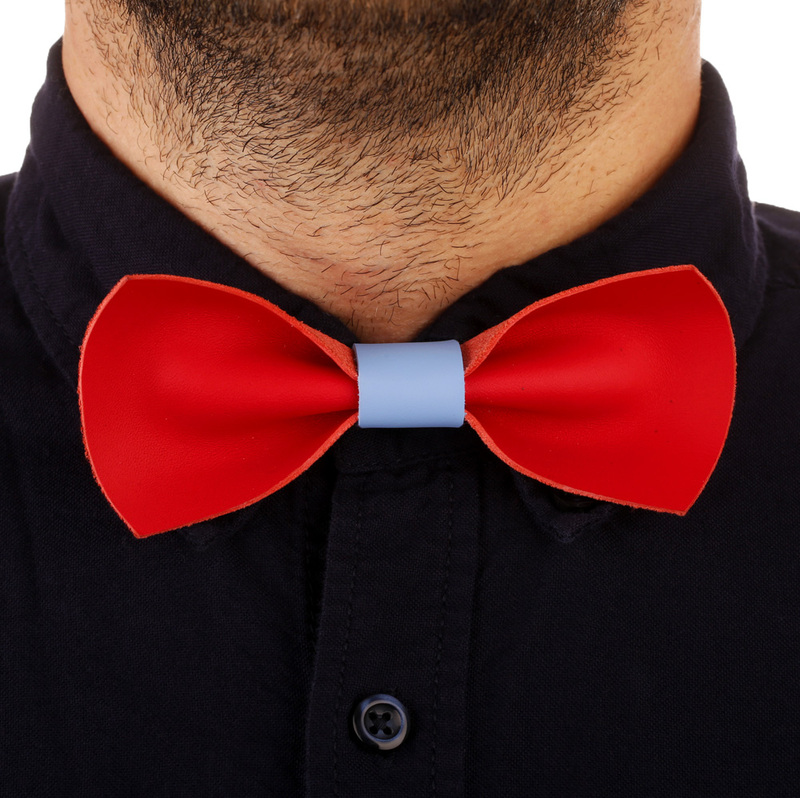 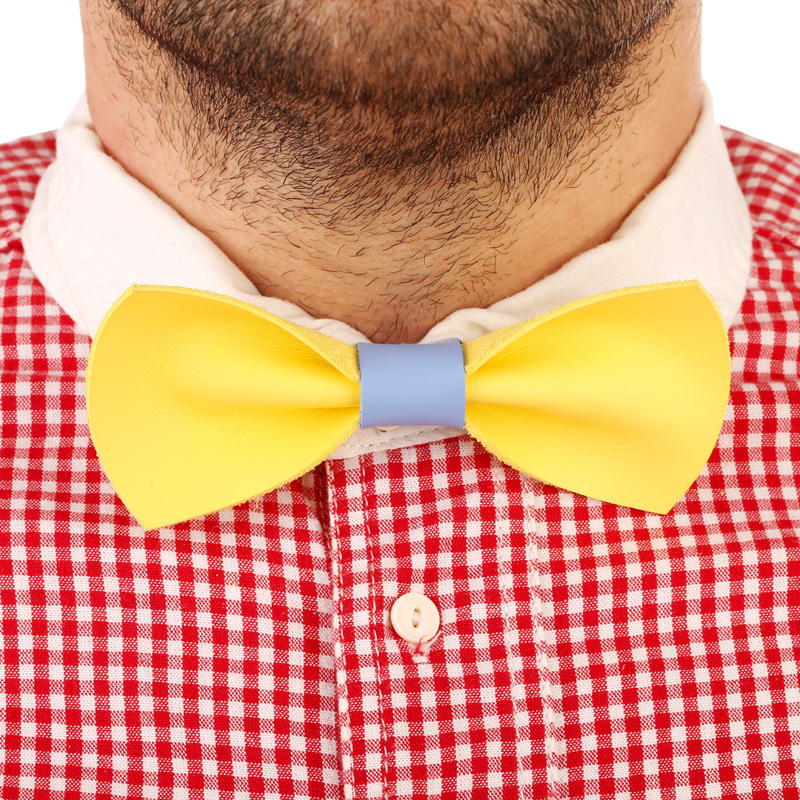 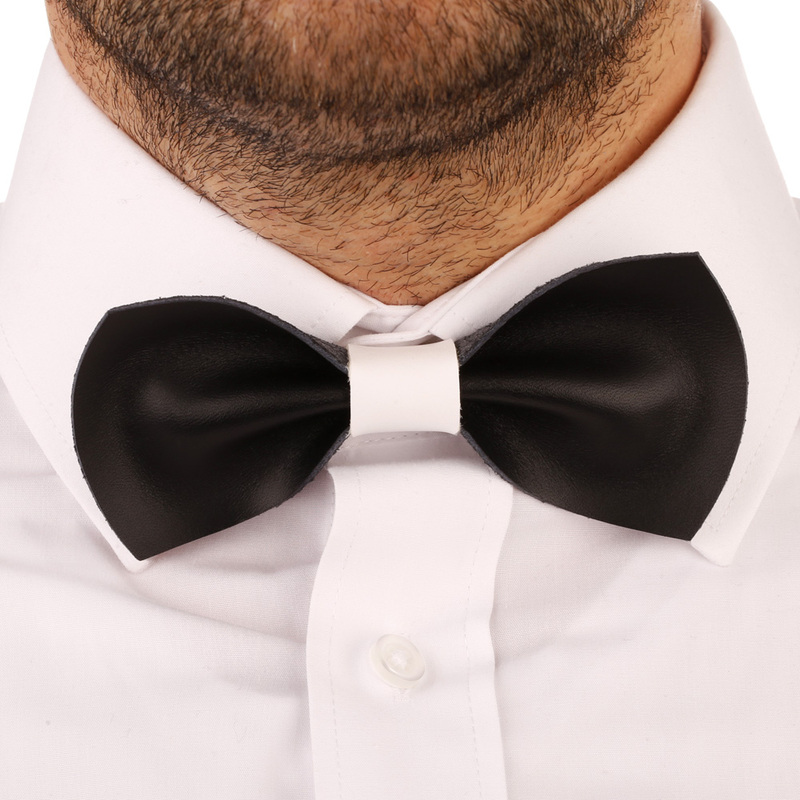 Using the same high-quality Italian leather that all our Tlusty & Co. products are made from, the bow tie is 1.2-1.6mm thick and comes with a satin collar and easy-to-use snap fastening. 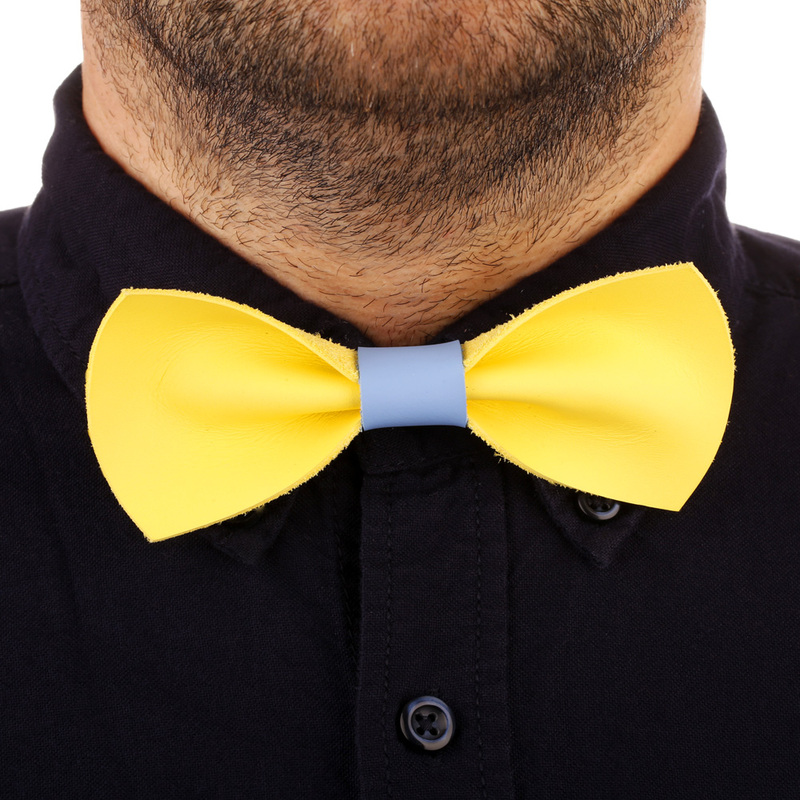 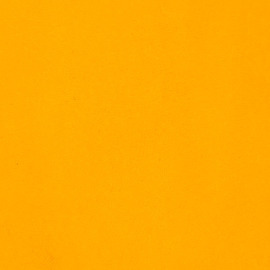 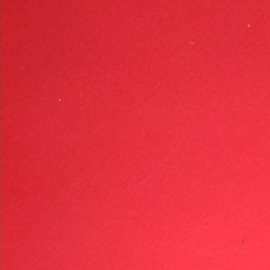 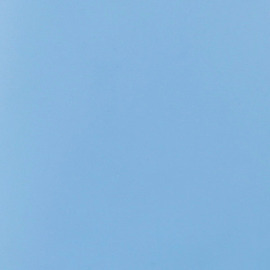 Let us make your bow tie exactly as you want to match any suit or jacket you have. 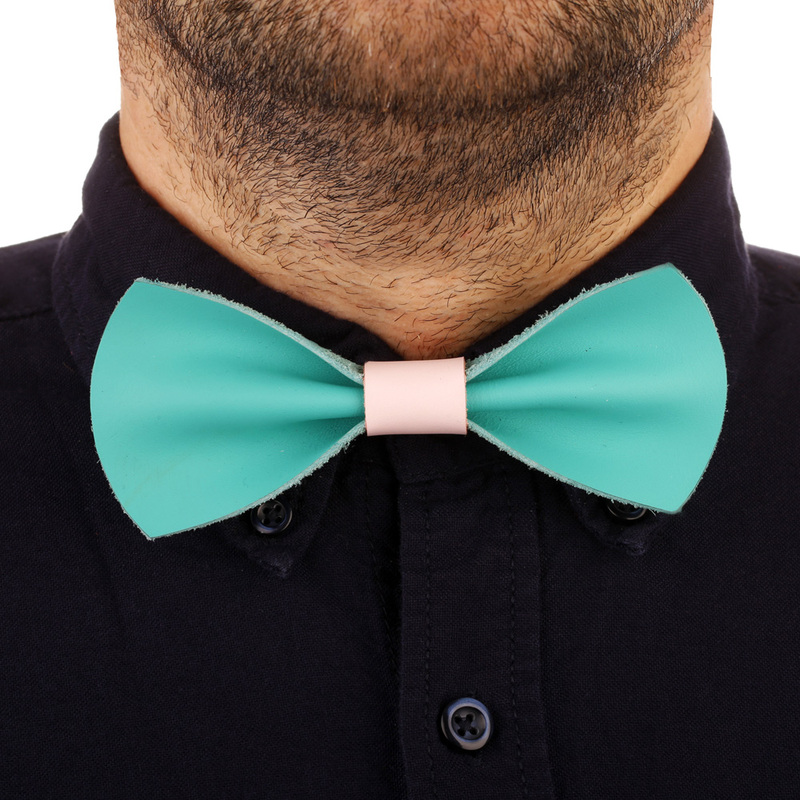 Select the main colour of the leather used in the bow tie, as well as the centre section and the colour of the satin collar.